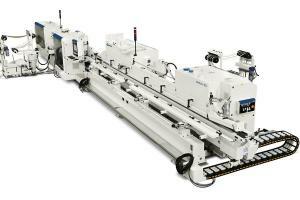 World's leading manufacturer of CNC-machining centres , four side planers, moulders, double end tenoners, tenoning machines, CNC routers, wide belt sanders, drilling machines, edgebanders, beamsaws and standard joinery machines, located in the Italian Rimini. 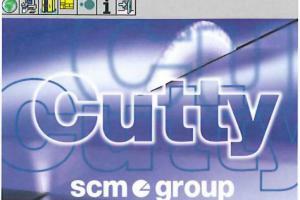 The main office in Germany is located in Nürtingen, Baden-Wurttemberg, another in Bad Oeynhausen, North Rhine-Westphalia. 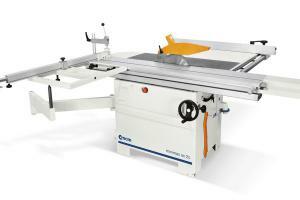 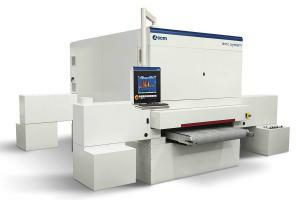 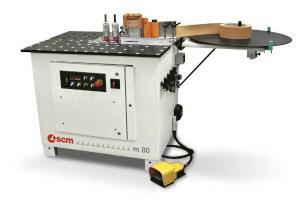 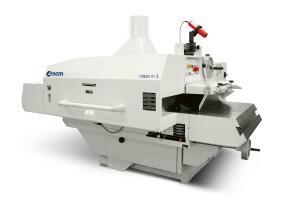 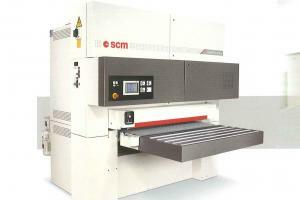 From 2017 on all machines in the SCM group under the manufacturer's name SCM are being marketed. 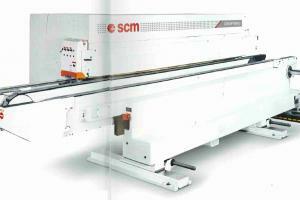 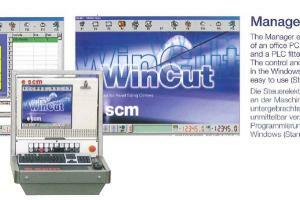 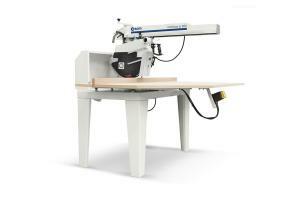 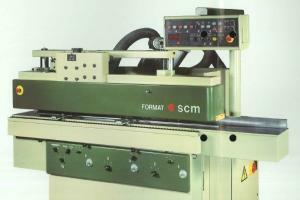 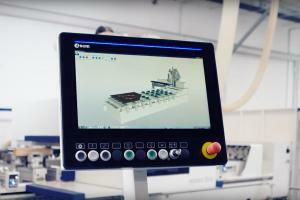 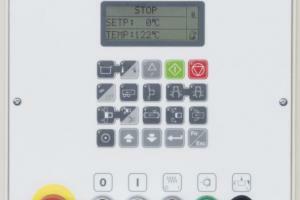 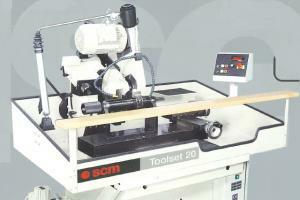 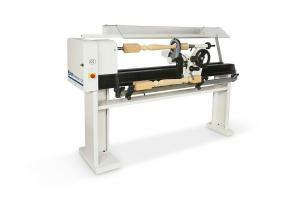 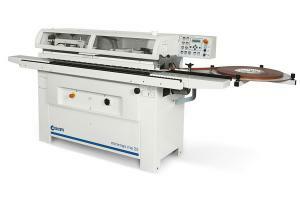 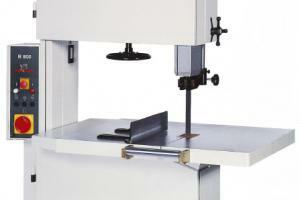 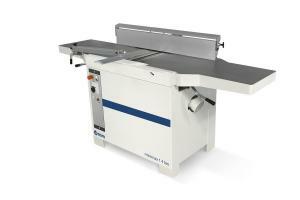 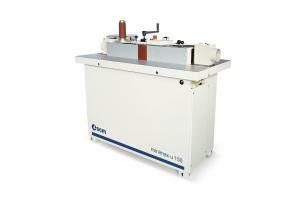 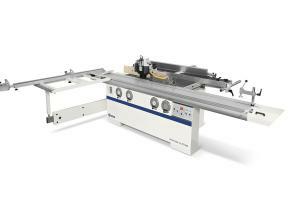 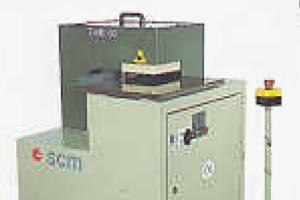 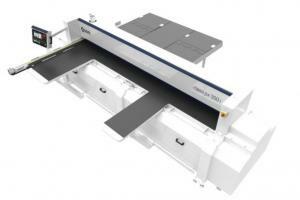 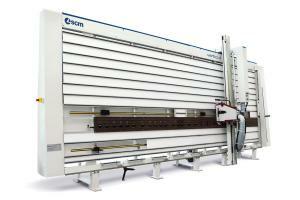 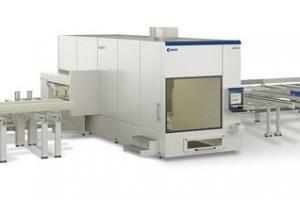 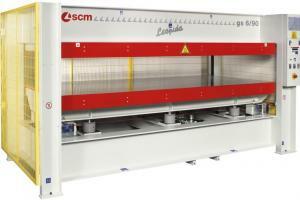 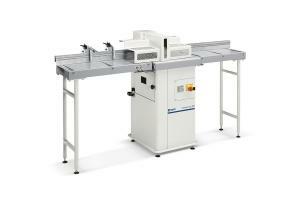 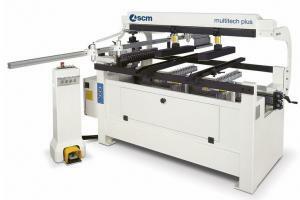 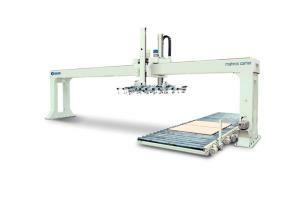 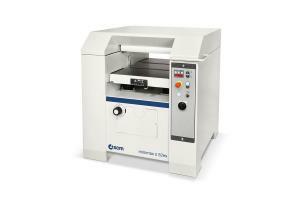 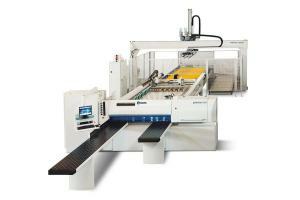 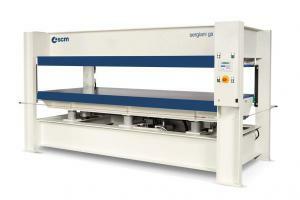 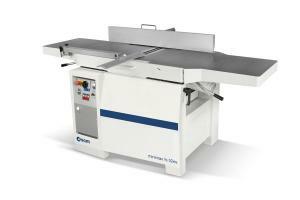 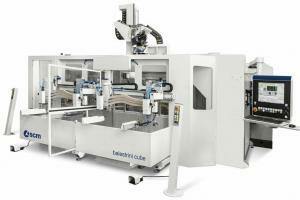 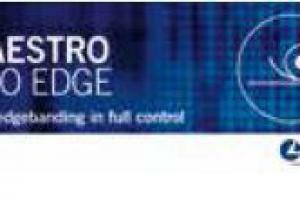 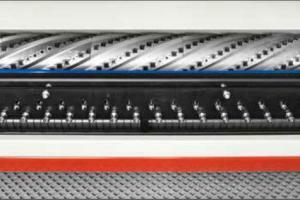 Thus the CNC-machines by MORBIDELLI for example, the panel sizing machines by GABBIANI or the edgebanders by STEFANI are carrying the SCM logo. 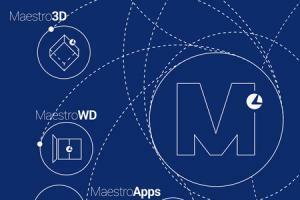 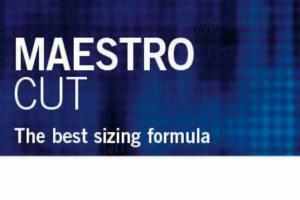 Old brands today stay as brandnames. 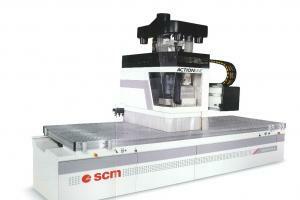 SCM has taken over the German CNC-machine manufacturer HG GRIMME and bought 51% of their shares. 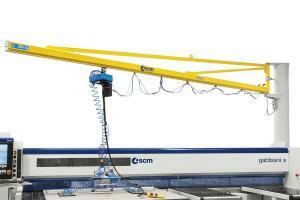 CMS Industries and SCM Group take over the company Balestrini, which becomes a part of CMS Industries. 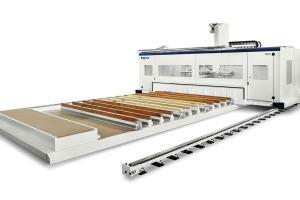 The production facility remains as manufacturing place and Antonio Balestrini stays CEO. 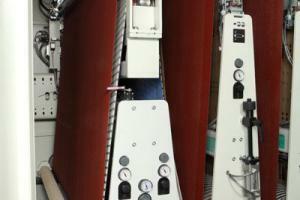 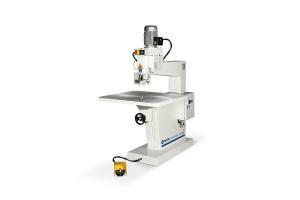 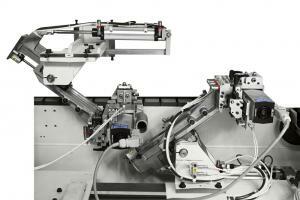 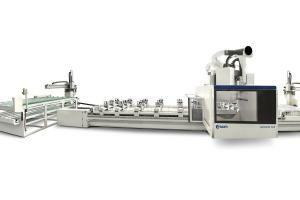 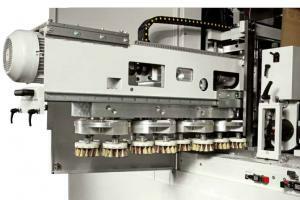 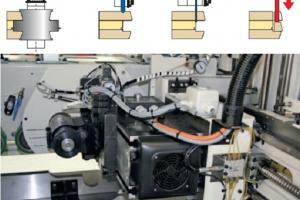 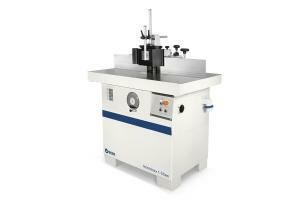 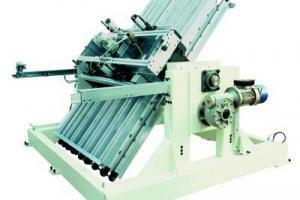 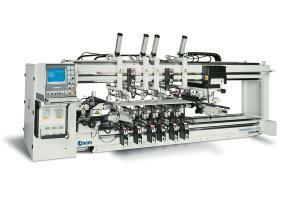 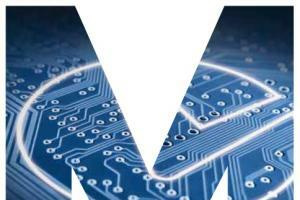 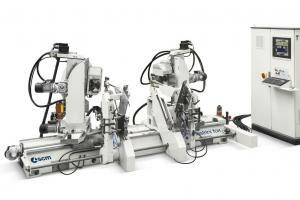 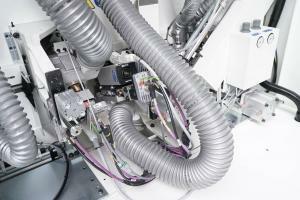 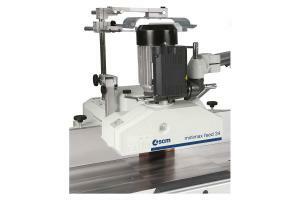 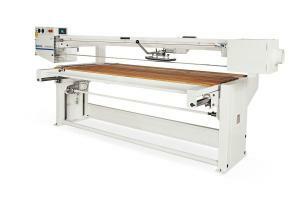 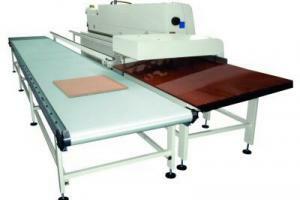 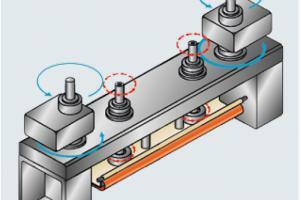 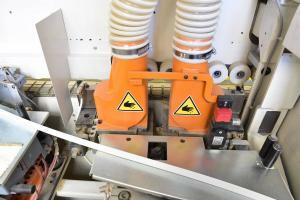 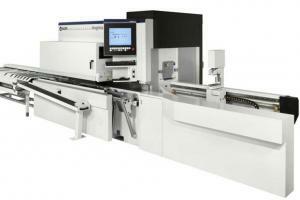 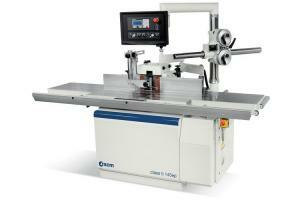 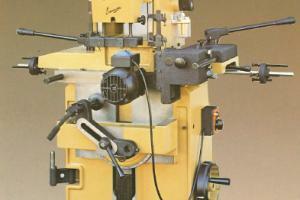 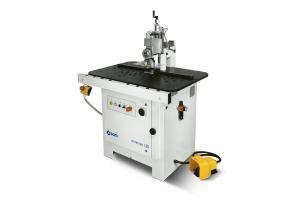 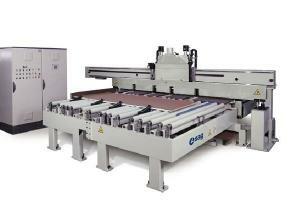 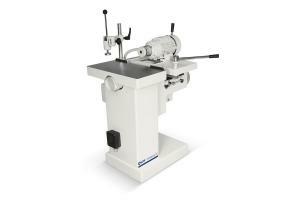 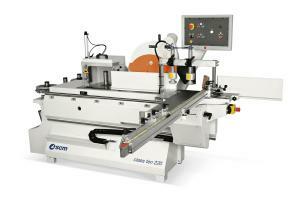 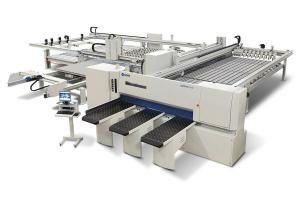 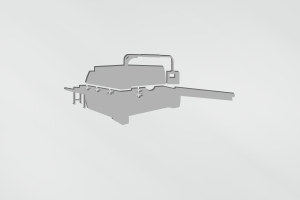 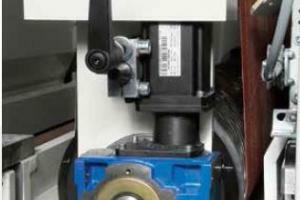 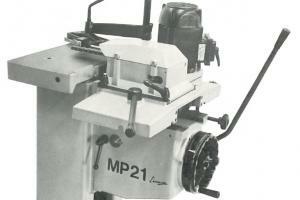 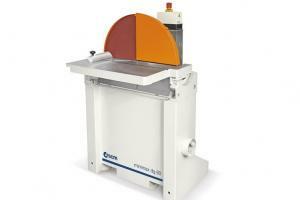 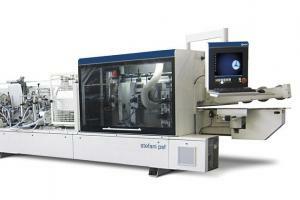 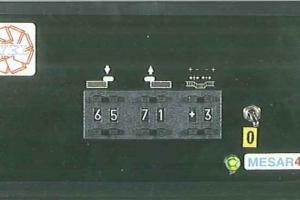 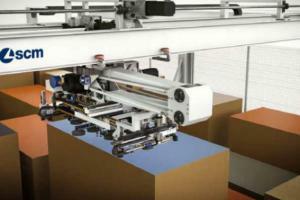 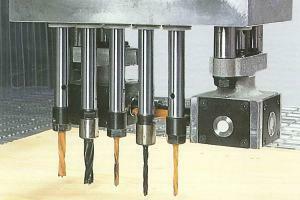 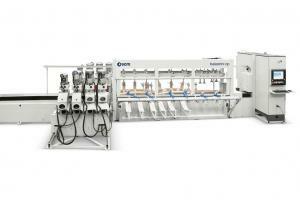 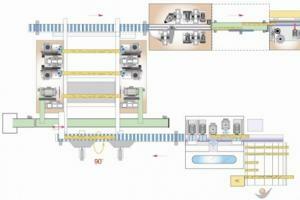 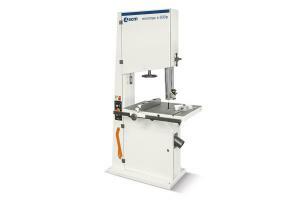 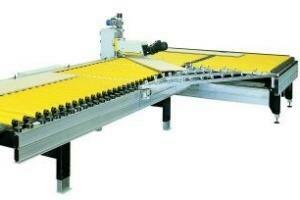 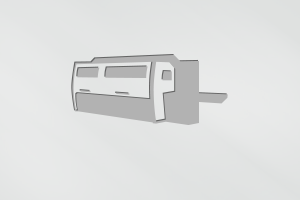 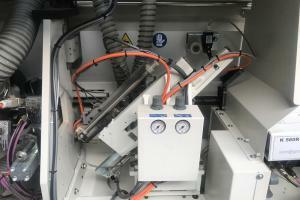 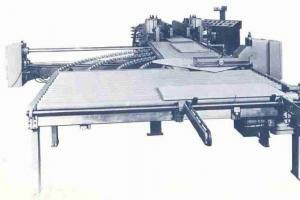 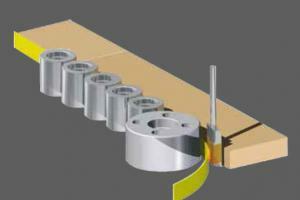 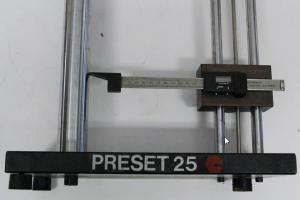 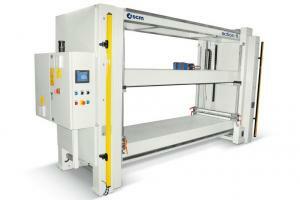 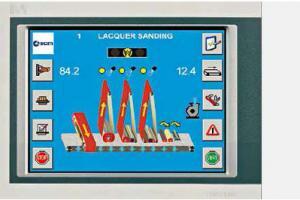 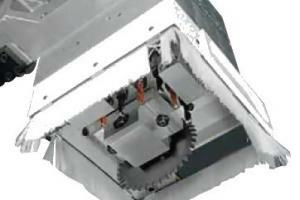 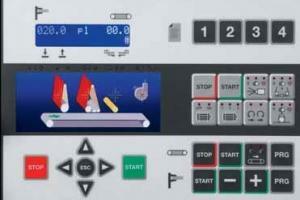 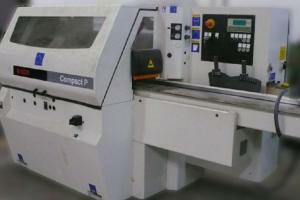 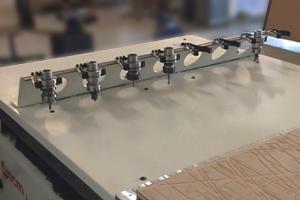 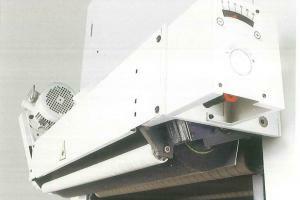 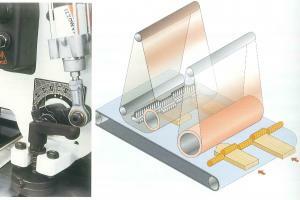 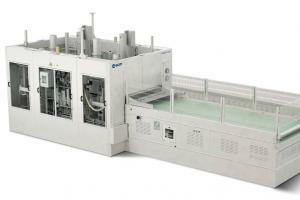 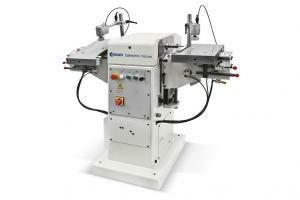 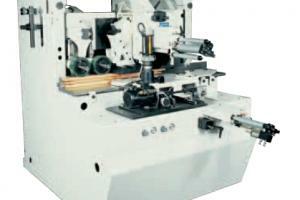 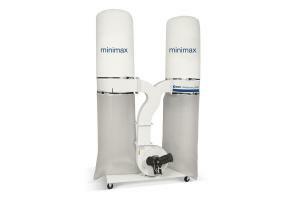 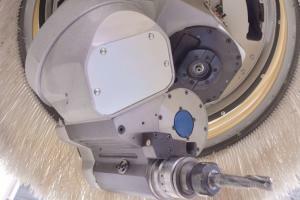 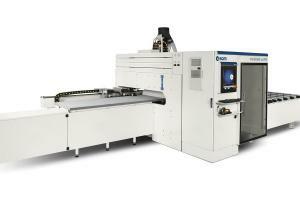 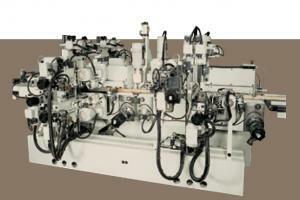 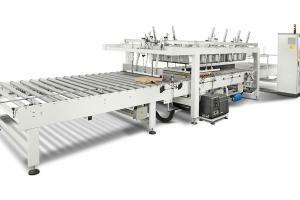 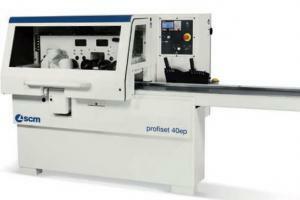 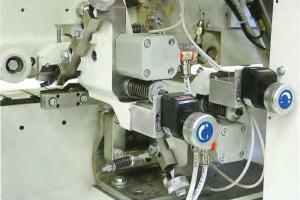 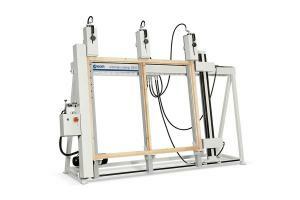 for the middle and big industry, automatic and semi-automatic machines are being manufactured.